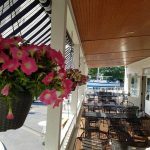 City Island Yacht Club welcomes our new steward: Hand Crafted Catering + Events; Ingredient driven, locally sourced, thoughtfully produced meals. 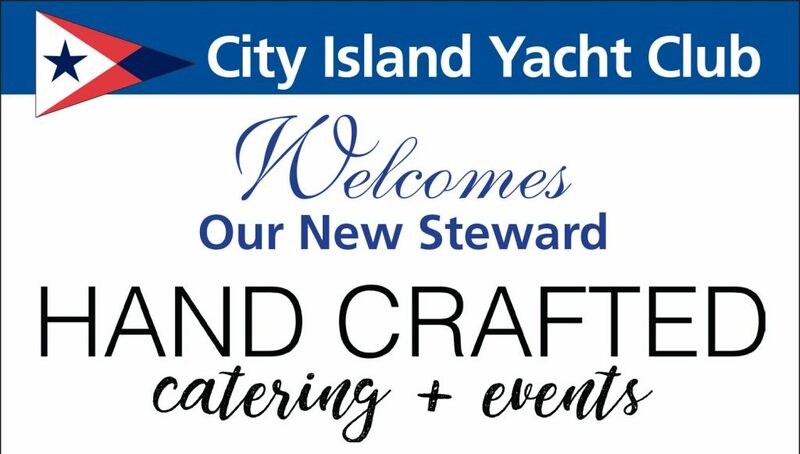 Hand Crafted is proud to be the new Steward of CIYC. We look forward to customizing menus and experiences for each individual client using seasonal ingredients from local sustainable farms.